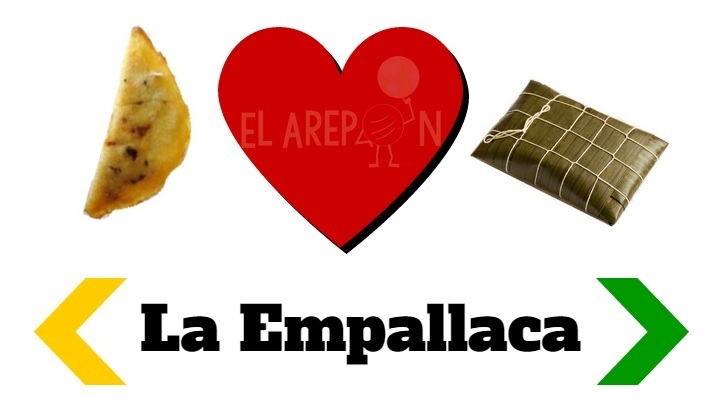 ¿Cuál es el resultado de una noche pasional entre una Empanada y una Hallaca? Ya estamos cerca de la navidad, y mi cerebro obeso no para de pensar en hallacas, pan de jamón, pernil, ensalada de gallina, ponche crema, etc, etc, etc. It was a sunny day in London and I was on my way to the Somerset House. 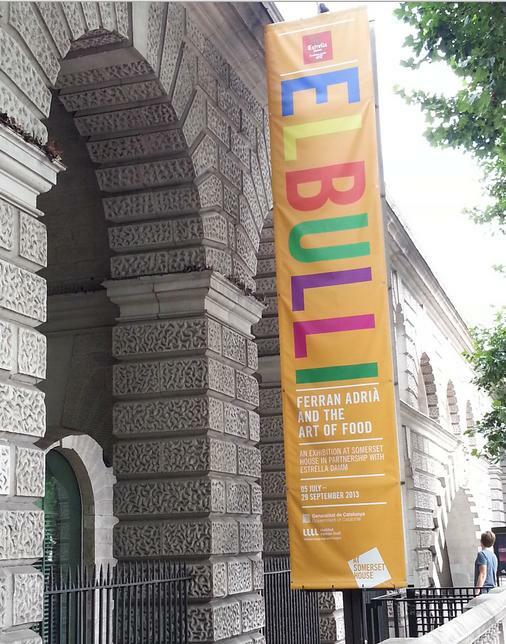 The reason: to immerse into “elBulli: Ferran Adrià and The Art of Food” exhibition. After a pleasant evening, I was buzzing with ideas and inspired to use some of the innovation techniques into my personal and professional life.